No official word makes it less than a done deal. While the PS4 is better than the PS3 in almost every conceivable way, there is one feature that was available on the last generation console that hasn’t really made an appearance is the ability to play a game using the stereoscopic 3D functionality. 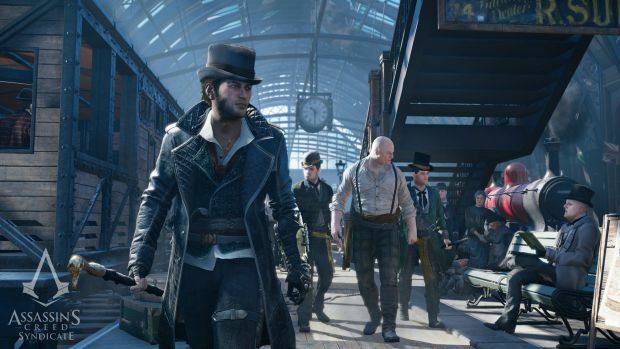 It looks as though that might be changing once Assassin’s Creed Syndicate launches later this year. If the listing on the official PlayStation store page can be believed, it would make this game the first to use on the feature on the PS4. The problem, of course is that the feature isn’t one that Ubisoft has ever really talked about. It’s possible the company just knows that there aren’t a ton of people out there that use the 3D function. It’s also possible the company has been spending more time laying out why this game is so perfect for the PS4. Ubisoft clearly has a lot of cleaning up to do after the launch of Unity. It’s also possible that the listing was simply wrong. The PS4 has the same capabilities that the PS3 does when it comes to the ability to play games using the 3D Stereoscopic feature. There are quite a few games that have been playable using this function on the old console. So far, there hasn’t even been a mention of any games getting ready to offer the feature on the PS4. 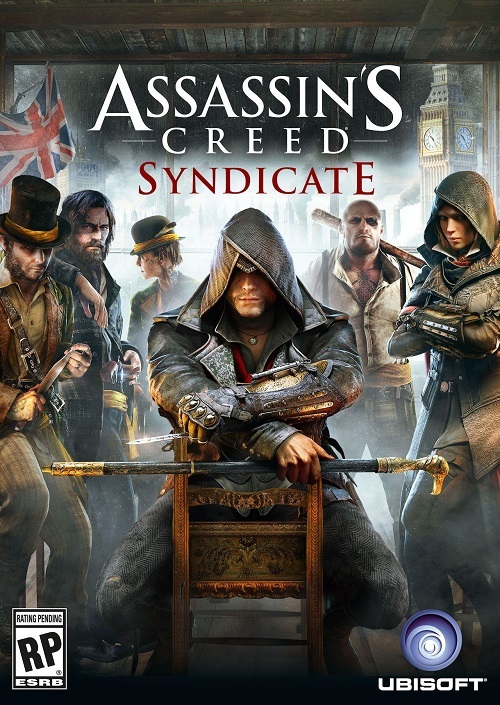 It won’t be long until we find out for sure, considering that Assassin’s Creed: Syndicate will launch on the Xbox One, PS4 and PC on October 23.